Warrenville, Ill. –National Express Transit (NEXT), a leading provider of transit services in North America, will begin operating Modesto Area Transit (MAX) in July, 2017. Modesto Area Transit is the fourth area of operations in California for the organization, including the cities of Vallejo, Kern County and Merced. Warrenville, Ill – National Express Transit's subsidiary Trans Express has partnered with Hornblower to oversee the operations to provide shuttle transportation to New York's Rockaway Ferry. Warrenville, Ill – Durham School Services—a leading provider in student transportation—has expanded its operations in the New England area, being selected to serve North Providence Public Schools. Warrenville, Ill – Durham School Services—a leading provider of student transportation—has been selected to serve the students of Carbondale Elementary School District 95. 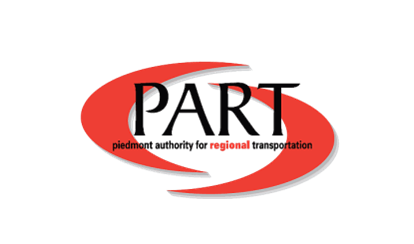 Warrenville, Ill. – The Piedmont Authority for Regional Transportation (PART), operated by National Express Transit—a leading transportation provider in North America—earned the 2016 Gold Safety Award by the North Carolina Department of Labor (NCDOL).